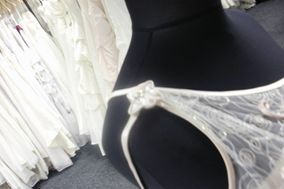 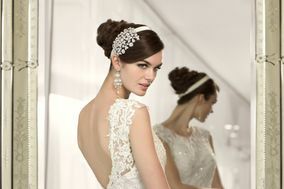 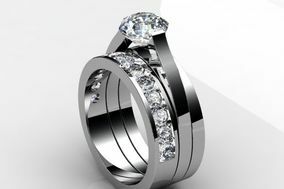 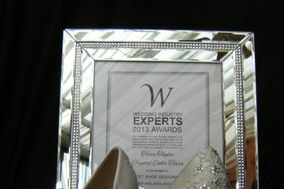 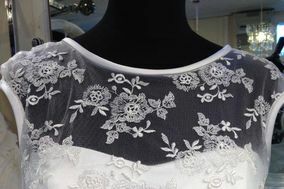 Brides West Midlands ARE YOU A SUPPLIER? 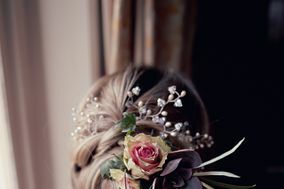 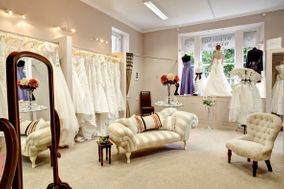 Guide for brides in West Midlands: everything you need to have the perfect wedding day. 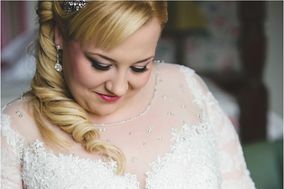 Find wedding dresses in West Midlands, shoes and accessories, and the nearest beauty centres and jewellers to give that touch of style to your wedding.